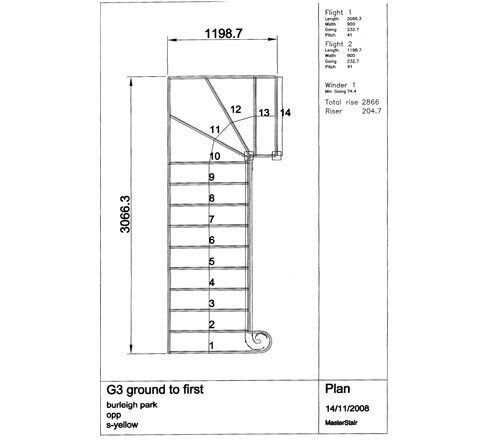 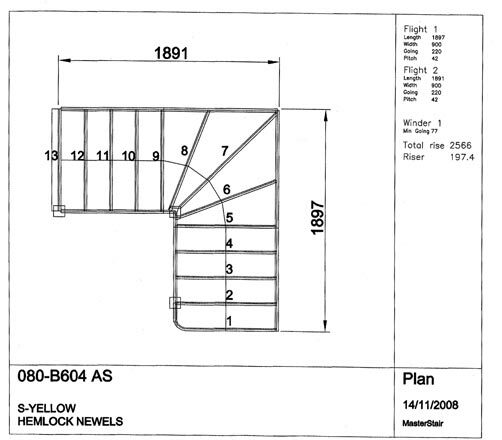 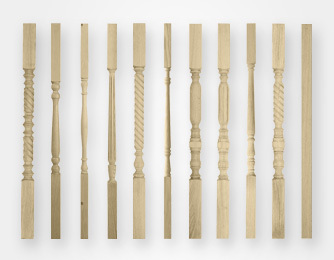 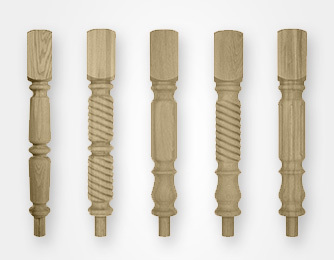 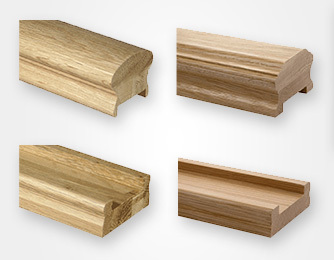 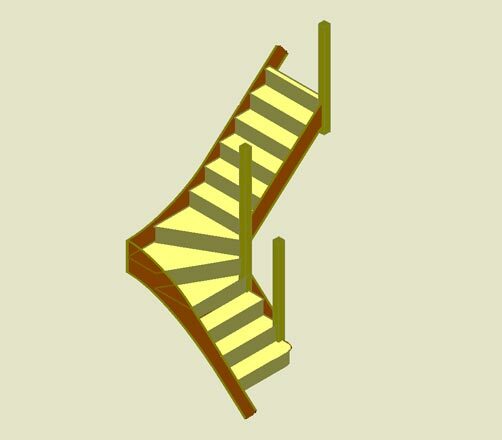 If required, Sandiford’s can help with the design of your staircase. 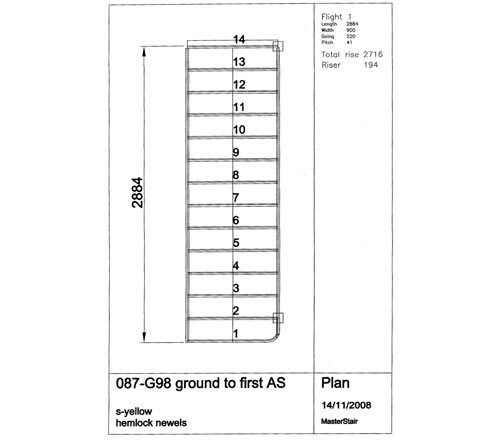 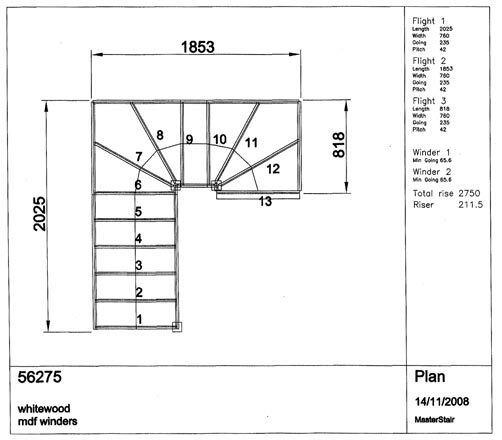 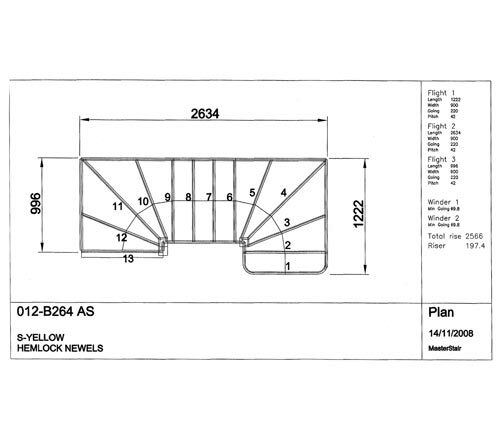 With supplied dimensions we produce CAD drawings for approval and use in CNC cutting. 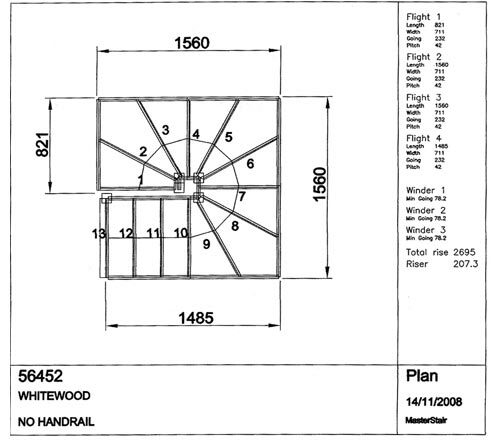 We also produce CAD drawings for all manufactured products that are processed on our CNC machine.